← How to convert rtf to bmp? 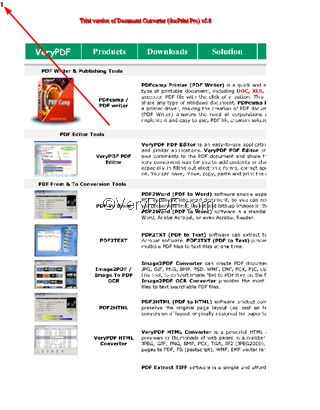 As a document converter, VeryPDF docPrint allows you to convert any printable document to 50+ graphics; as a Windows printer driver, VeryPDF docPrint enables you to preview the file, edit the file before sending the file to a real printer. 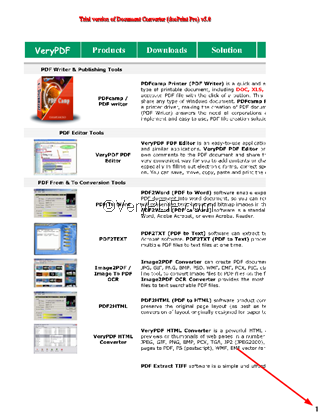 In the VeryPDF docPrint Preview application, you can add page number on your documents, put the page number at the top center of a page, or right bottom of a page, change the location of page number from left top to left bottom, etc. 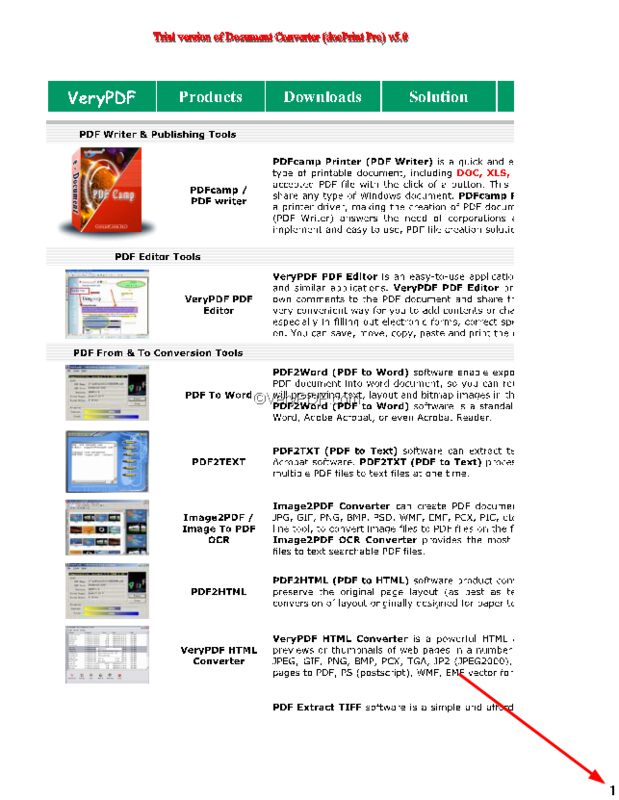 The following example shows you a PDF file with four pages and without page numbers. 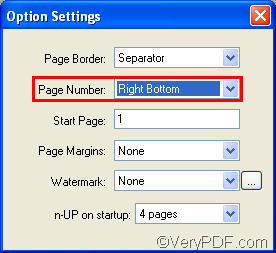 This article will take it as an example to show you how to change he location of page number. 1.1 Open the Option Settings dialog box. If you can find the Option Settings dialog box, skip to1.2; otherwise click View in the docPrint window> choose Show/Hide Options to open the Option Settings dialog box. 1.2 In the Page Number combo box , select any option on the drop down menu except None. The second combo box is titled Page Number. There are seven options listed on the drop down menu of the Page Number combo box. The first one None is used to delete the page number you have added on current document. You can used anyone of the rest options in the Page Number combo box to put the page number on the corresponding place. Here we choose Left Top as an example, then the page number will appear on the left top of each page. Step 2: change the location of page number. You can select another option on the drop down menu of the Page Number combo box, other than Noun and Left Top. Here we choose Right Bottom for instance. Then, we will find the page number appear on the right bottom of each page. By choosing different option in the Page Number combo box, you can freely change the location of page number you add on your document. 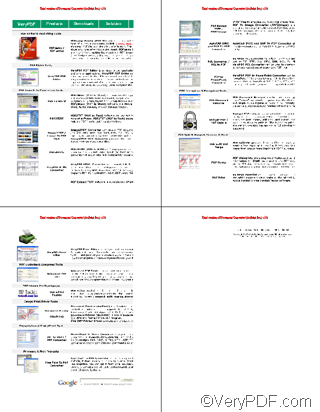 To learn more about how to use docPrint, you can read articles at http://www.verypdf.com/wordpress. 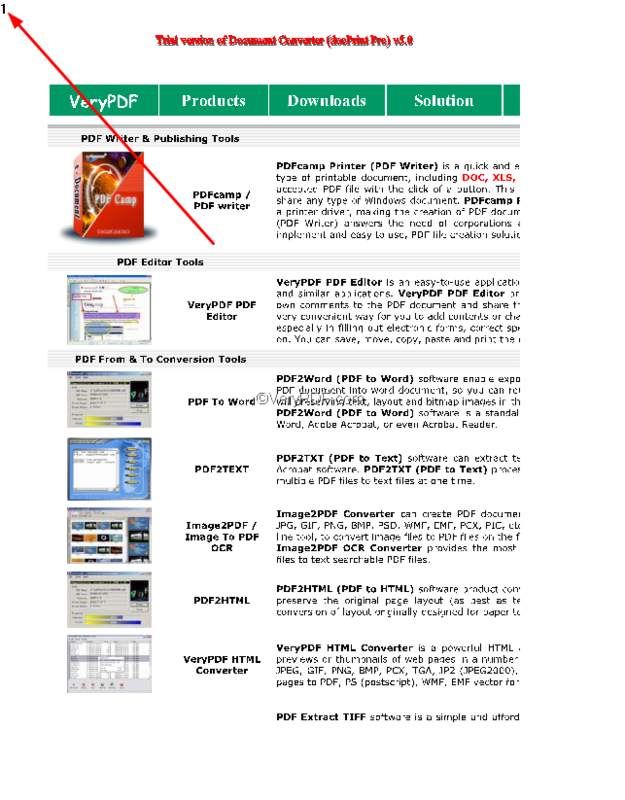 If you want to get more information about VeryPDF docPrint, please visit http://www.verypdf.com/artprint/index.html. 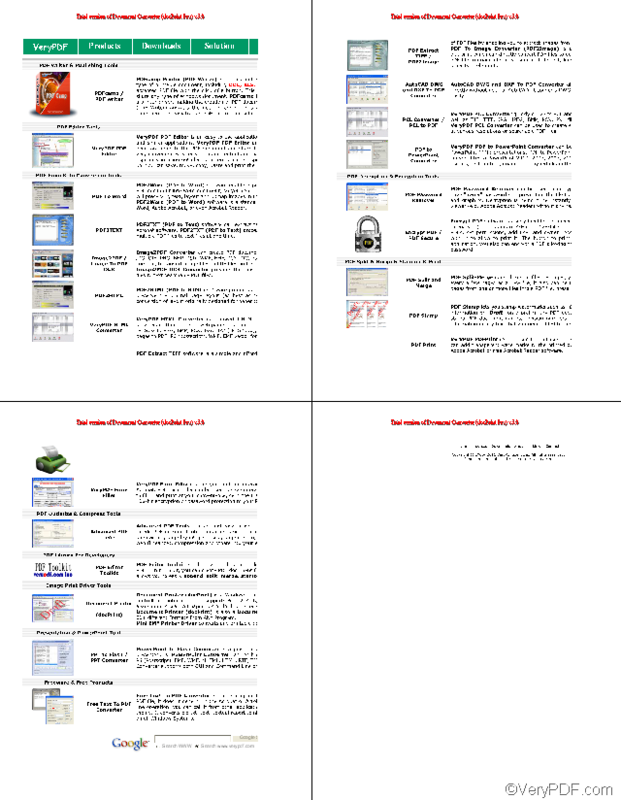 How to convert documents of HTML to JPEG?